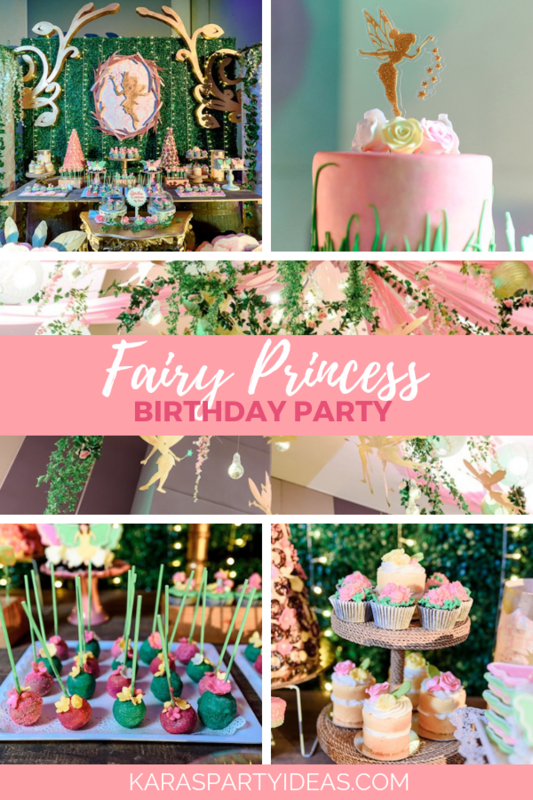 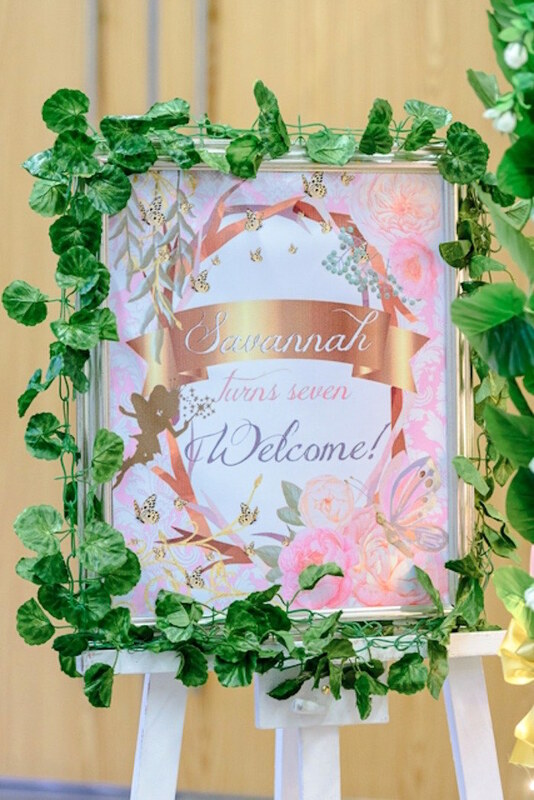 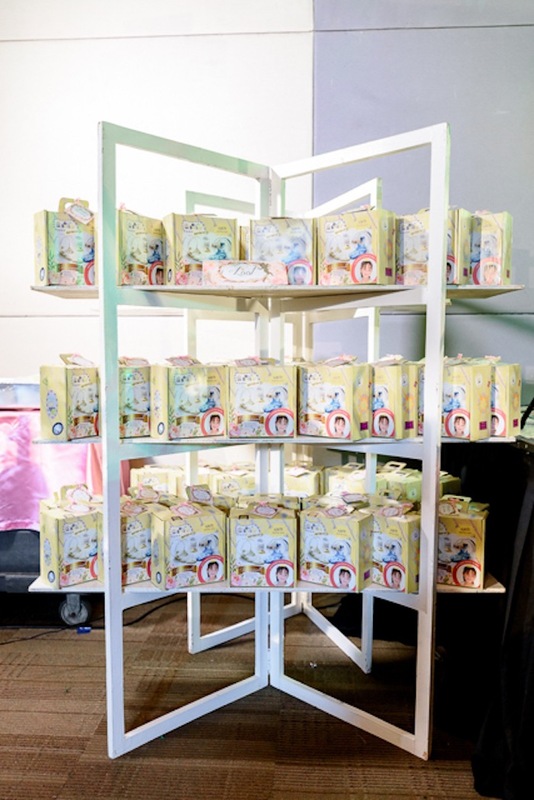 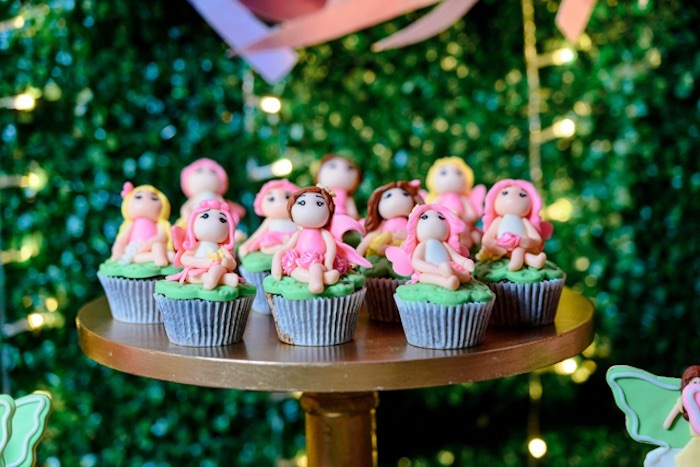 Check out this Fairy Princess Birthday Party photographed by Ren Faustino of Ren Faustino Photography; it’s full of magic! 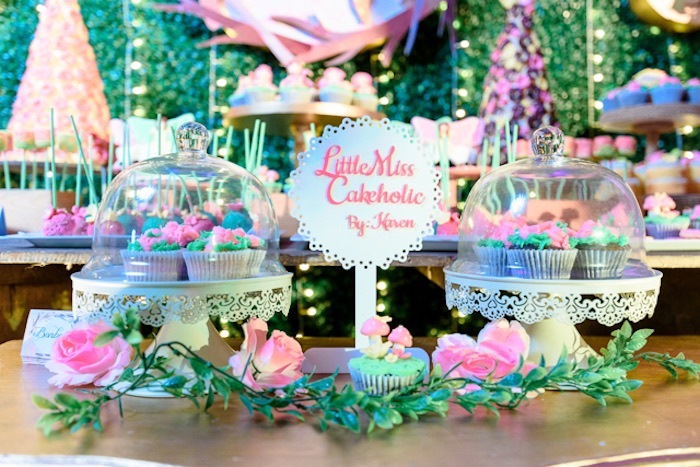 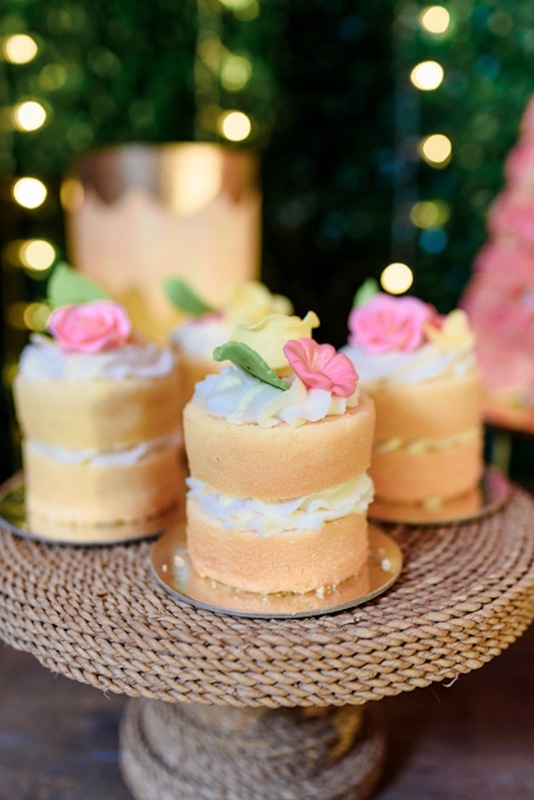 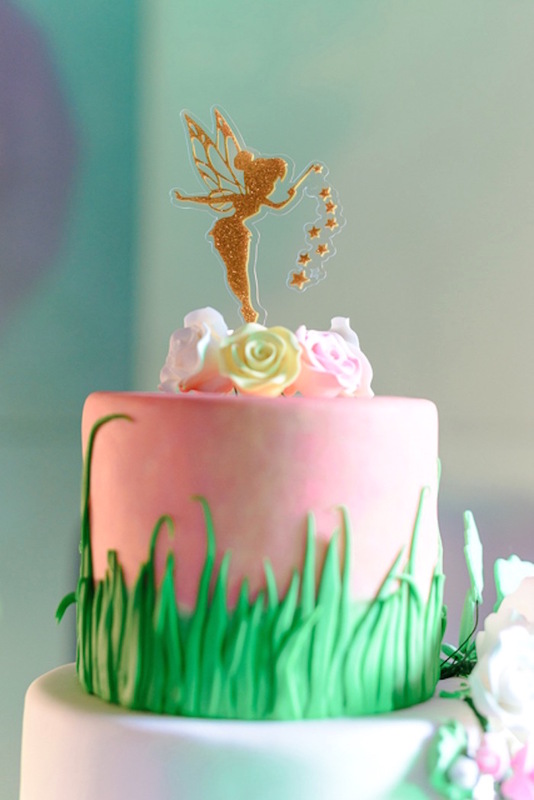 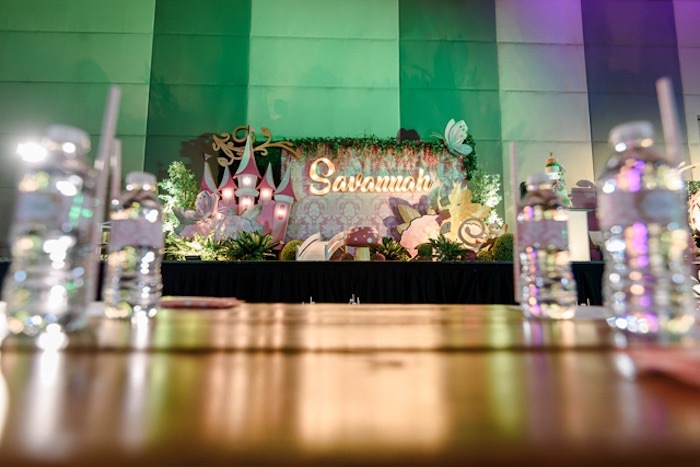 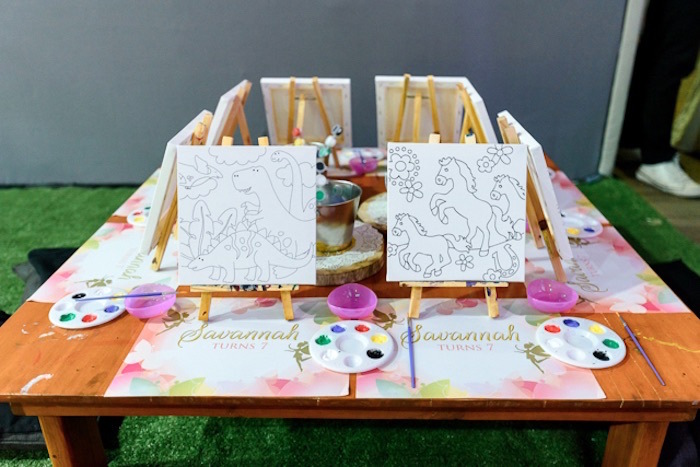 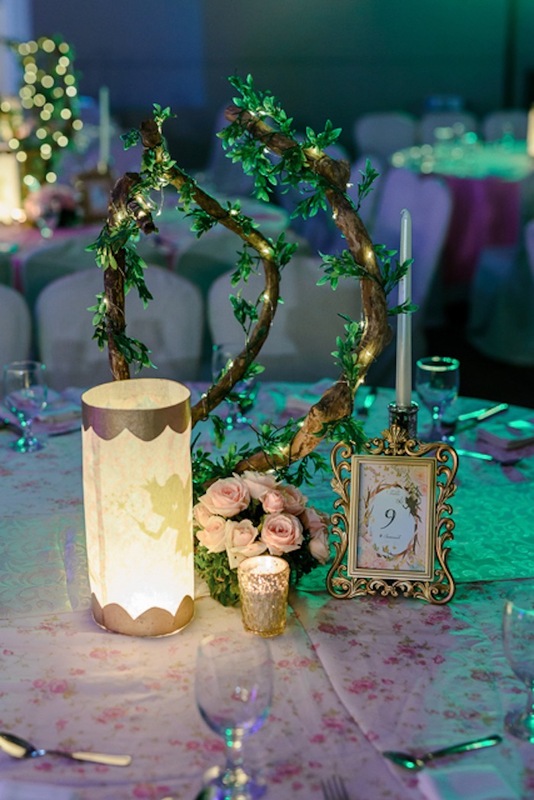 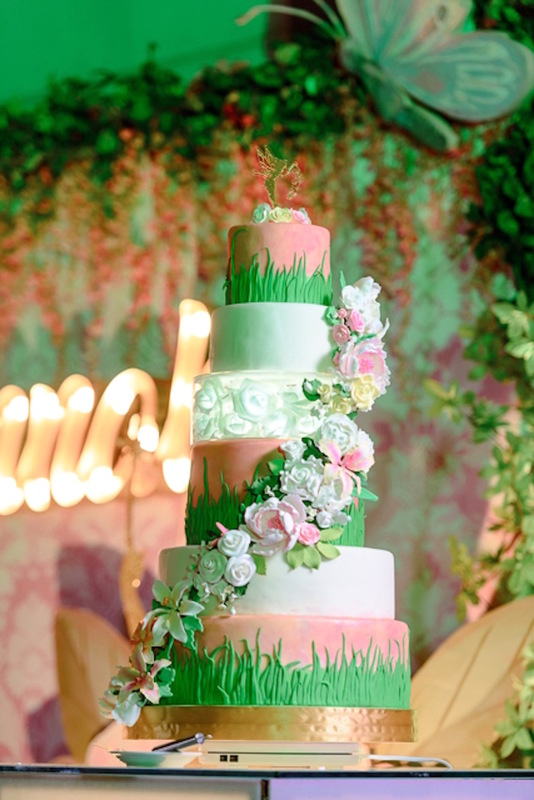 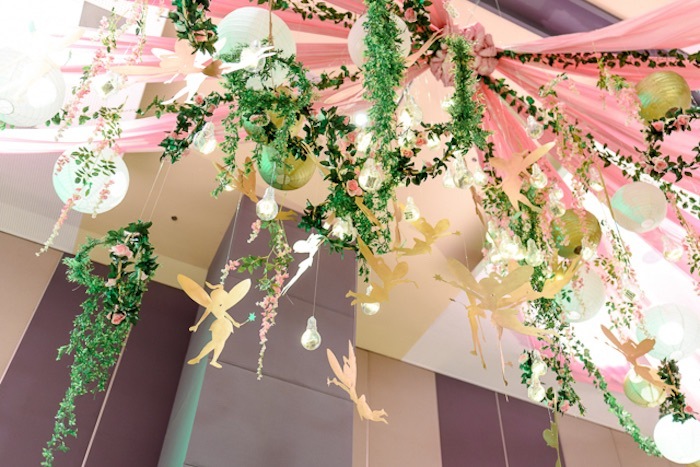 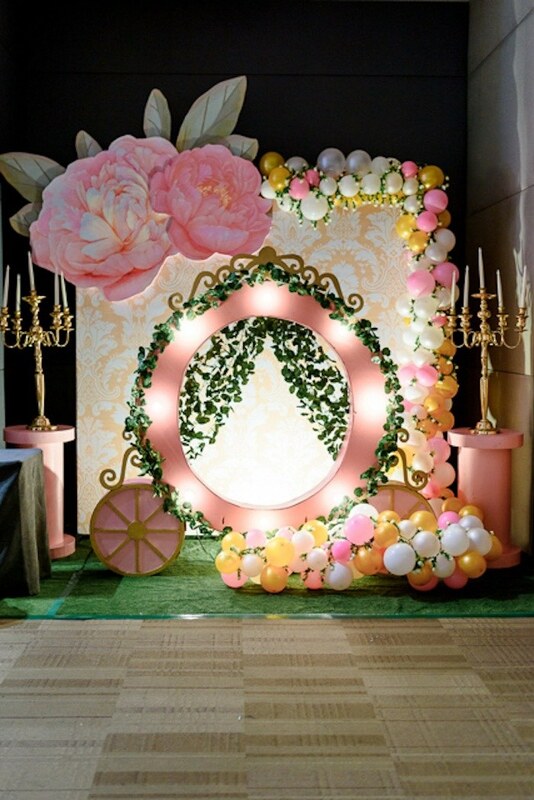 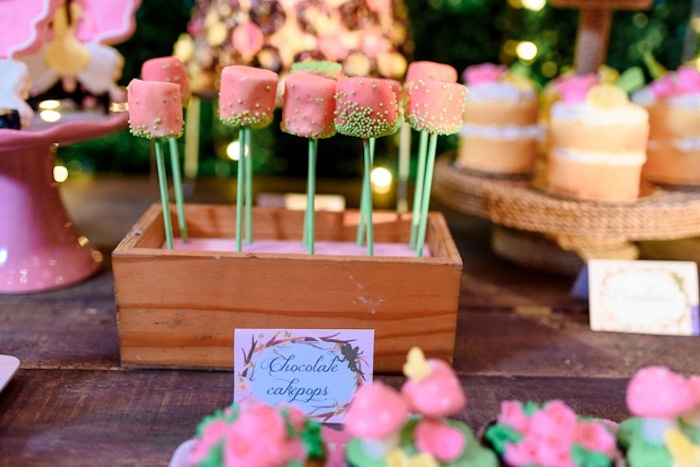 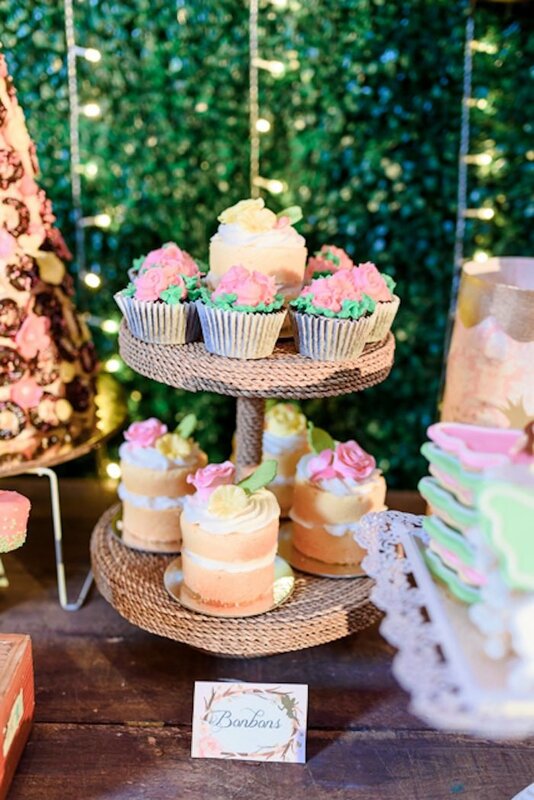 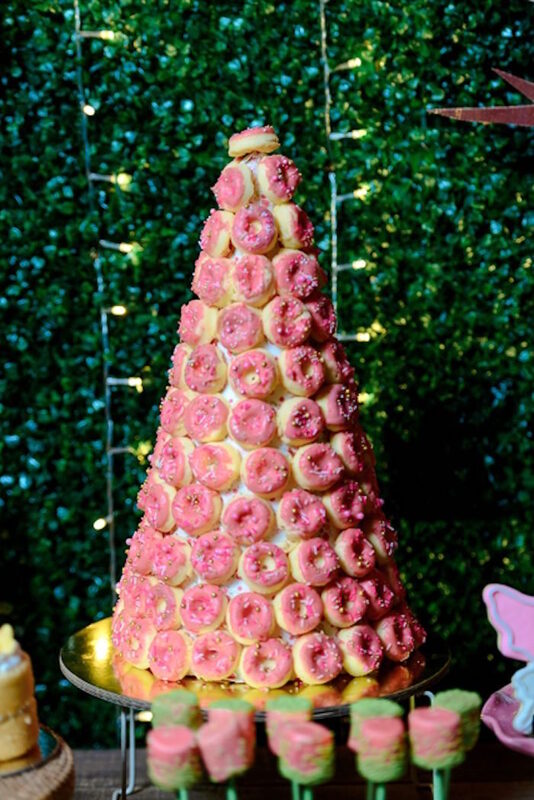 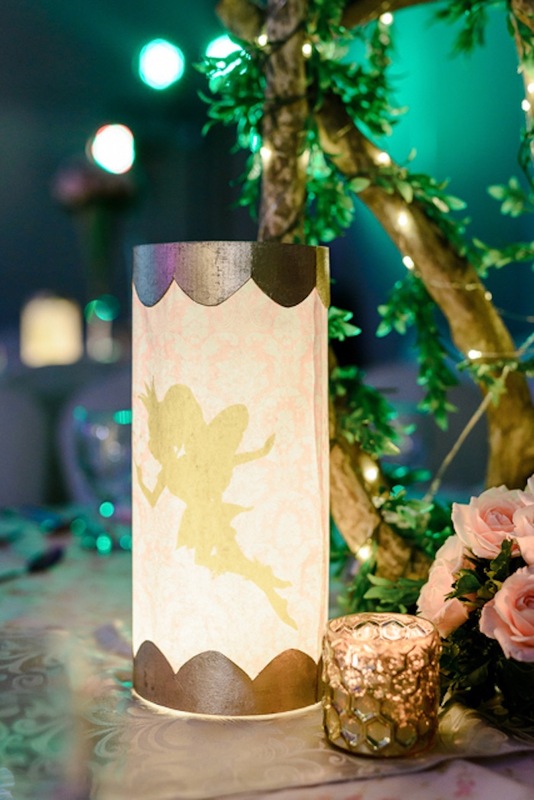 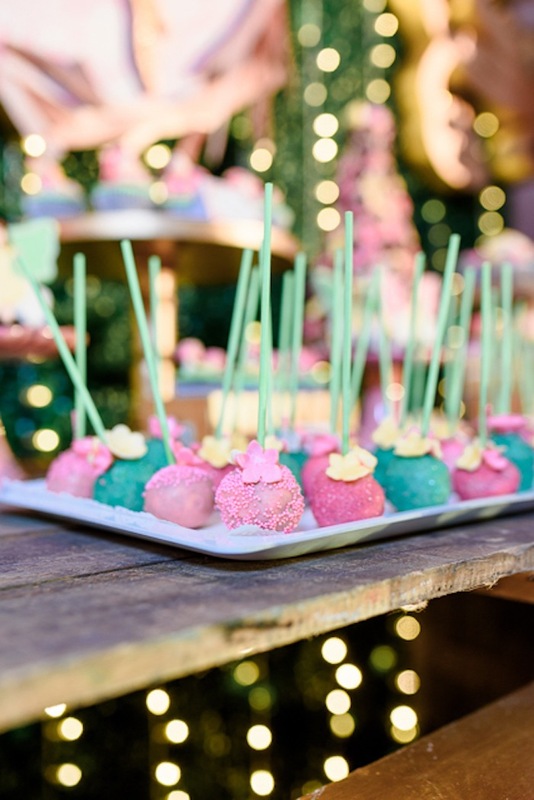 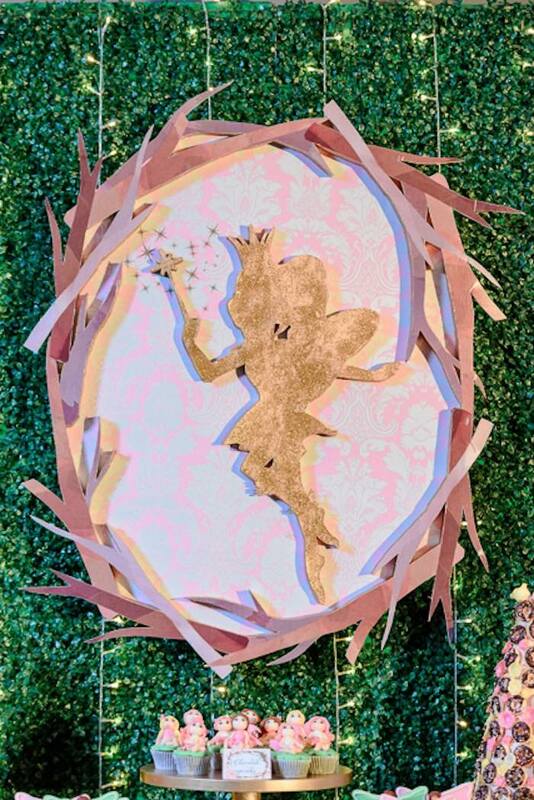 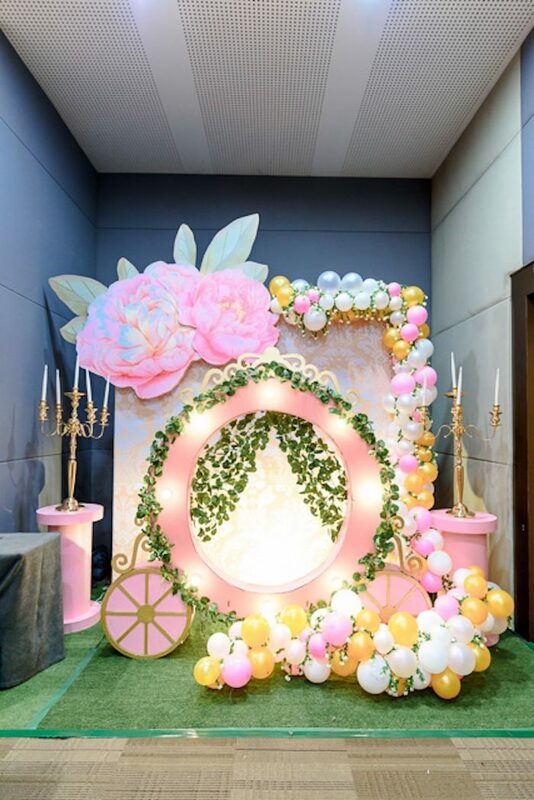 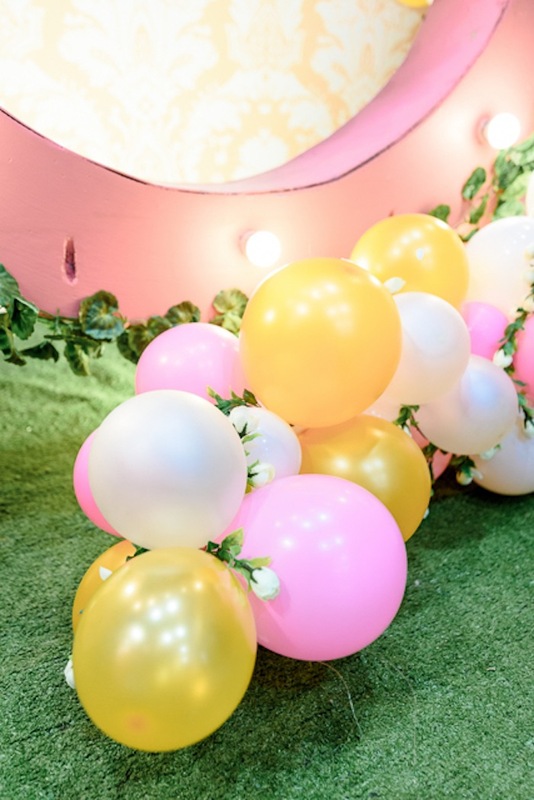 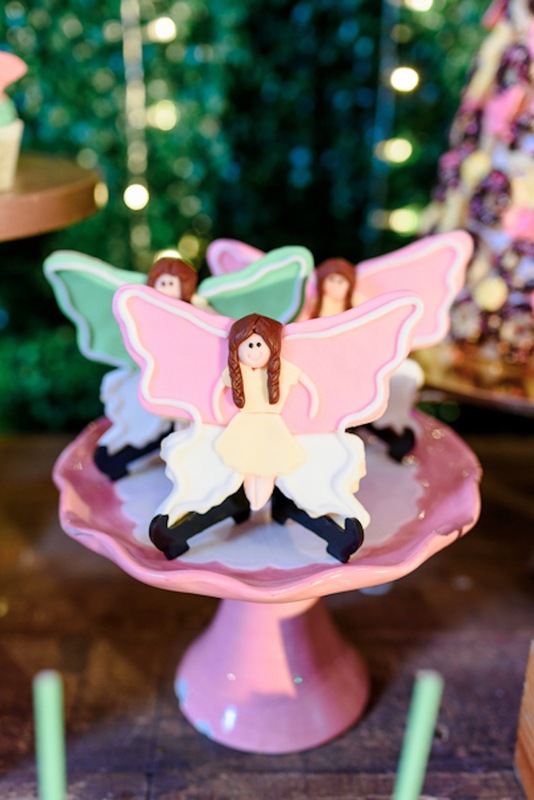 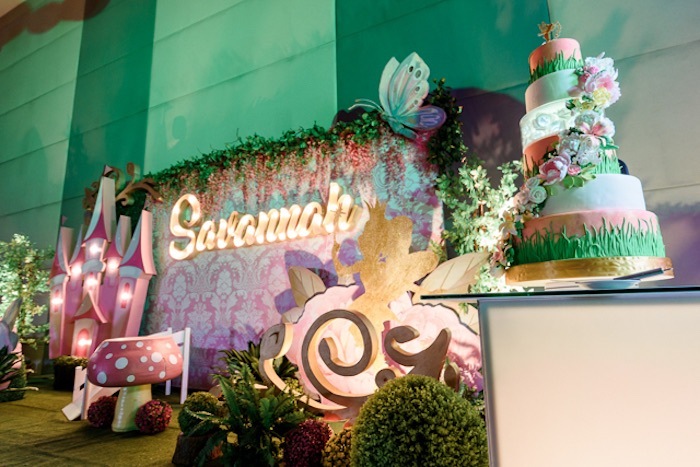 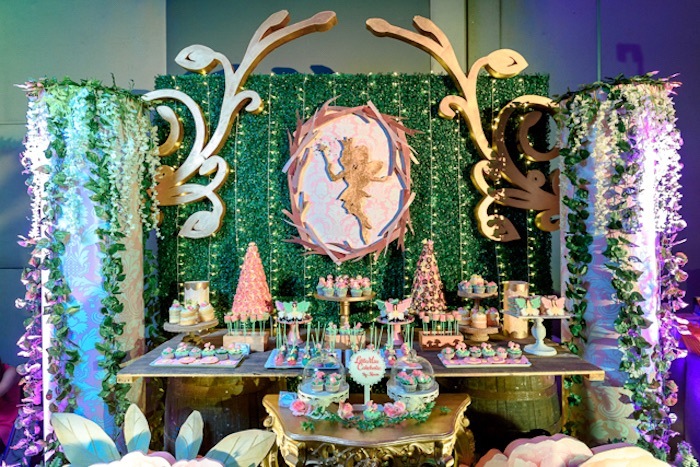 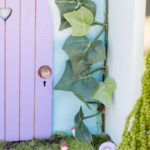 …From the gorgeous garden decor, this the shimmering lights and adorable sweets, this birthday bash is a fairy retreat! 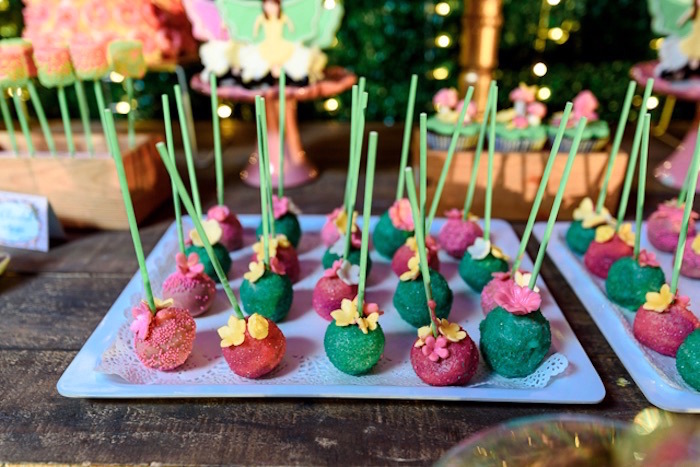 And of course, the adorable Fairy-inspired Desserts!